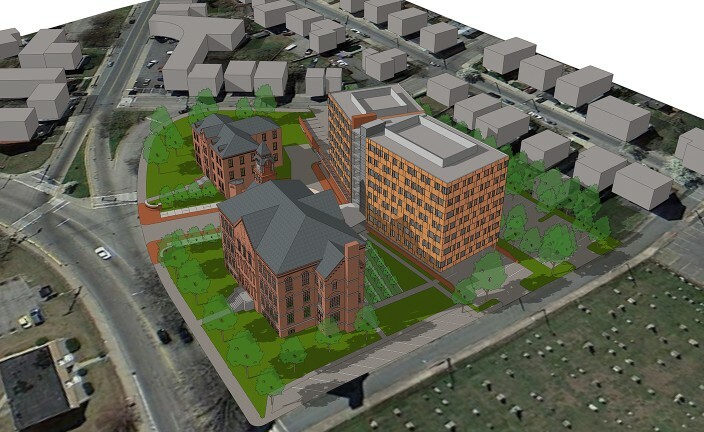 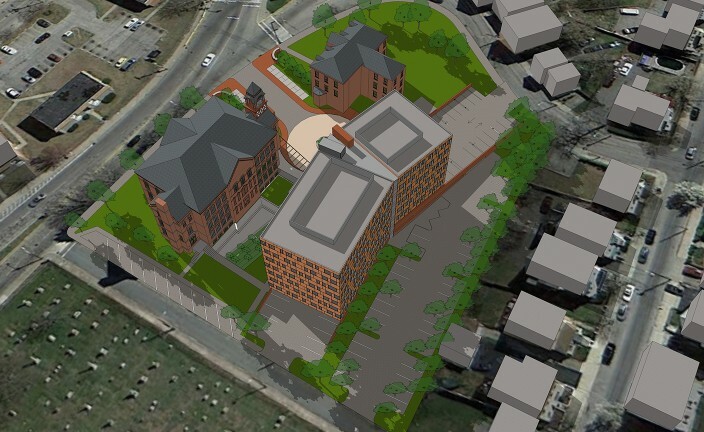 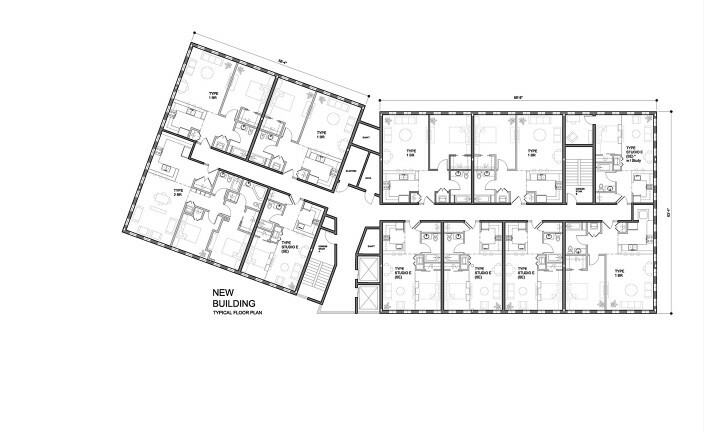 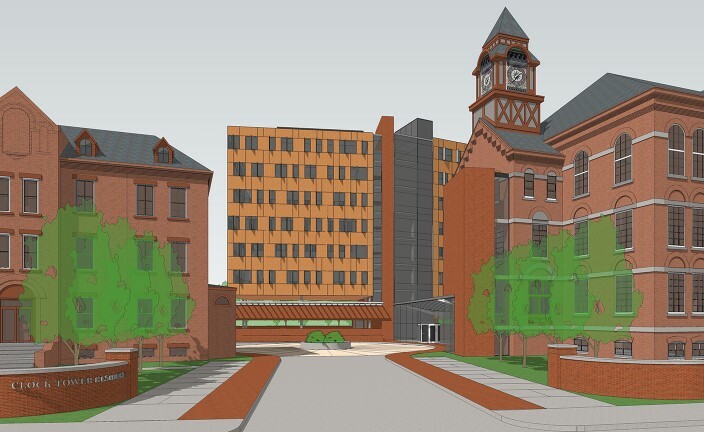 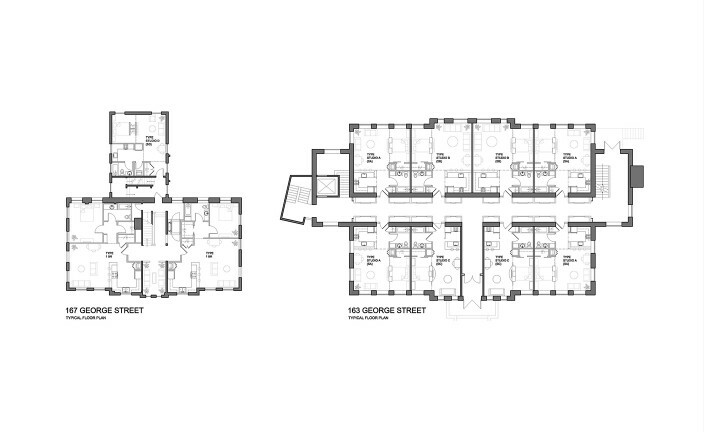 The Clock Tower Residence is a 100-bed residential development in Pawtucket, RI. 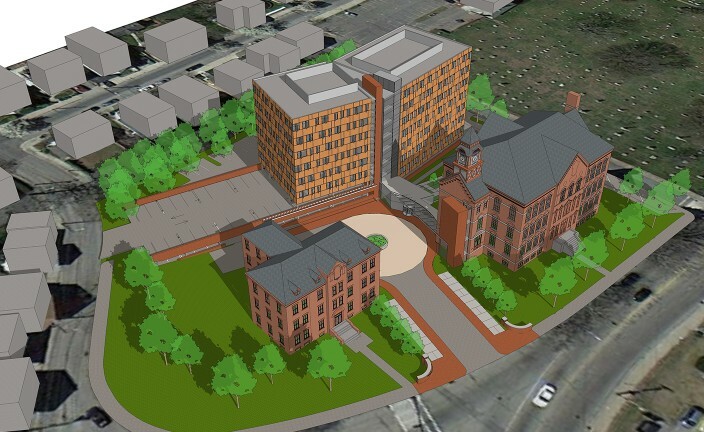 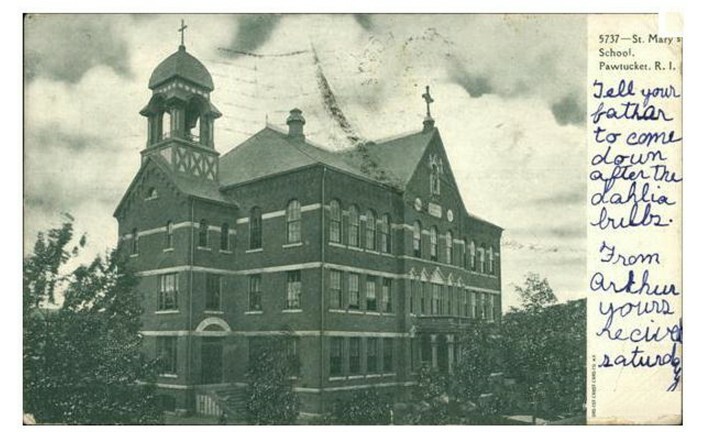 The project proposes to renovate the existing historic St. Mary's School and neighboring St. Mary's office building. 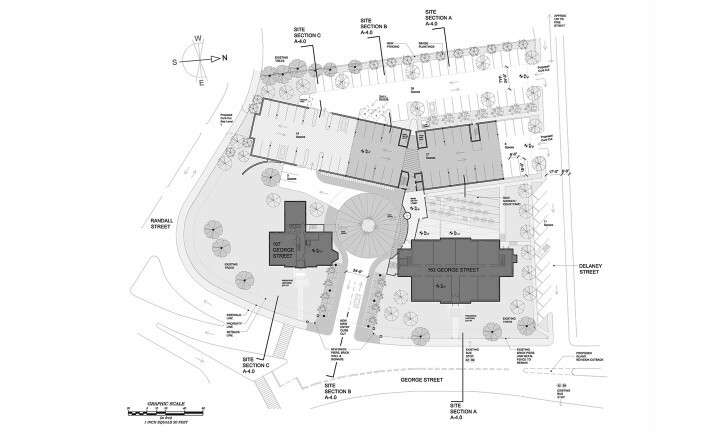 In addition, the development proposes adding a new 70,000 square foot building comprised of various size apartments behind the existing buildings in the current parking lot area.